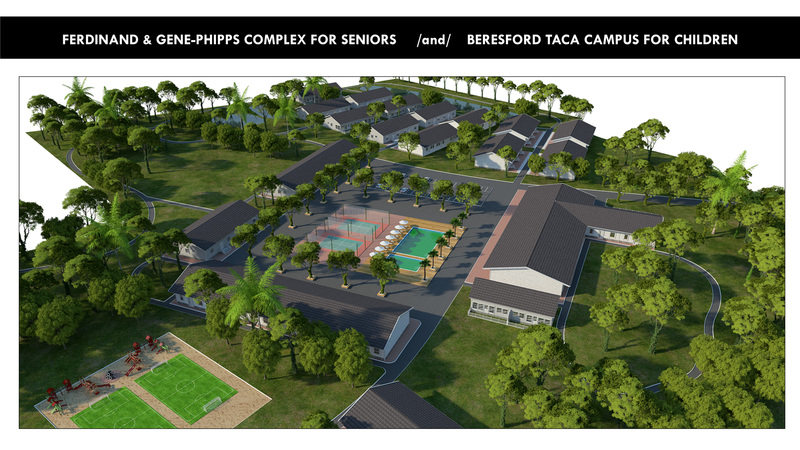 In response to the need for alternative senior living facilities in the island nation of Trinidad and Tobago, West Indies, Adelaide Cupid Foundation (ACF), a non-governmental organization, is working towards providing safe, affordable, home-like housing alternatives for seniors who are unable to live on their own and require assistance with the chores of daily life. 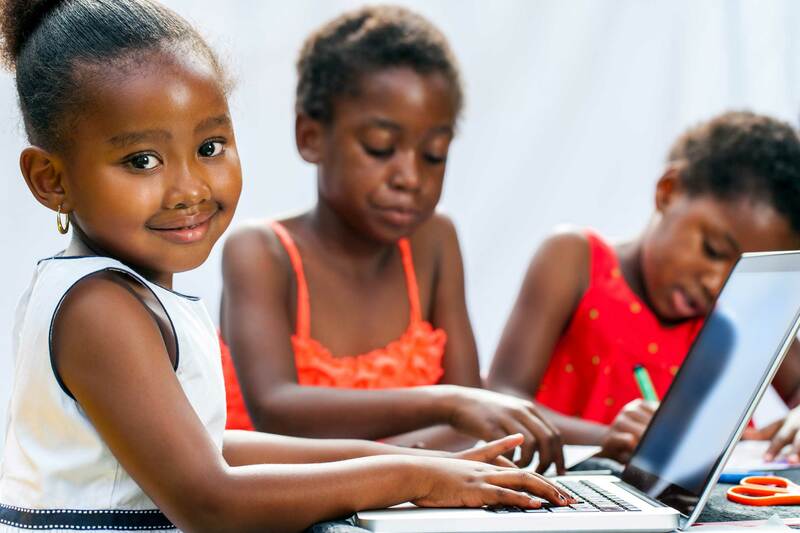 Another component of ACF is to provide safe, housing solutions to youth who find themselves orphaned or who have no one able to care for them. 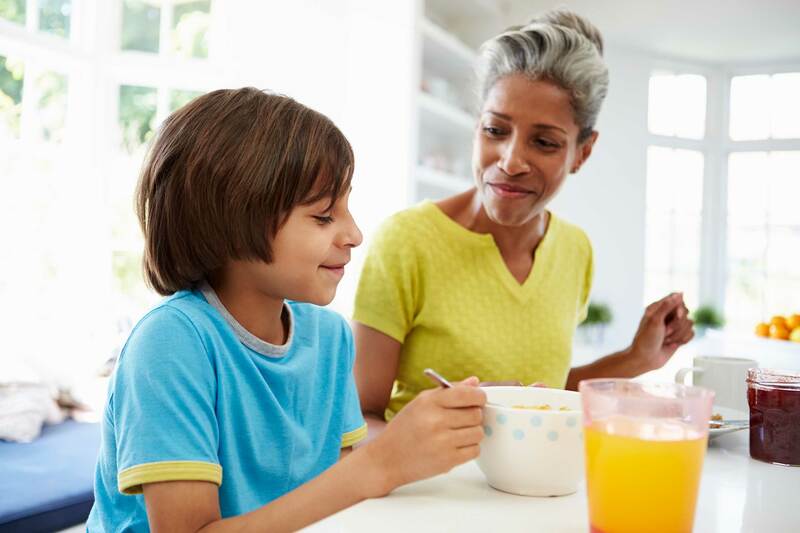 We are exploring the concept of Adopt-a-Grandparent and Adopt-a-Grandchild through the programs to be initiated and put into place. We will infuse a synergy between the seniors and the children through structured activities and programs that bring them together. 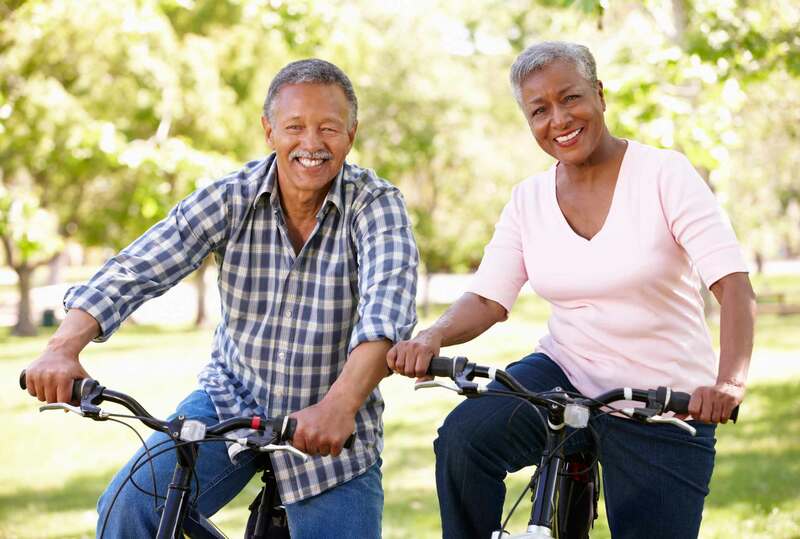 We are looking to create an environment on two campuses in one main location that connects the lives of young and old and brings smiles the faces of all involved. 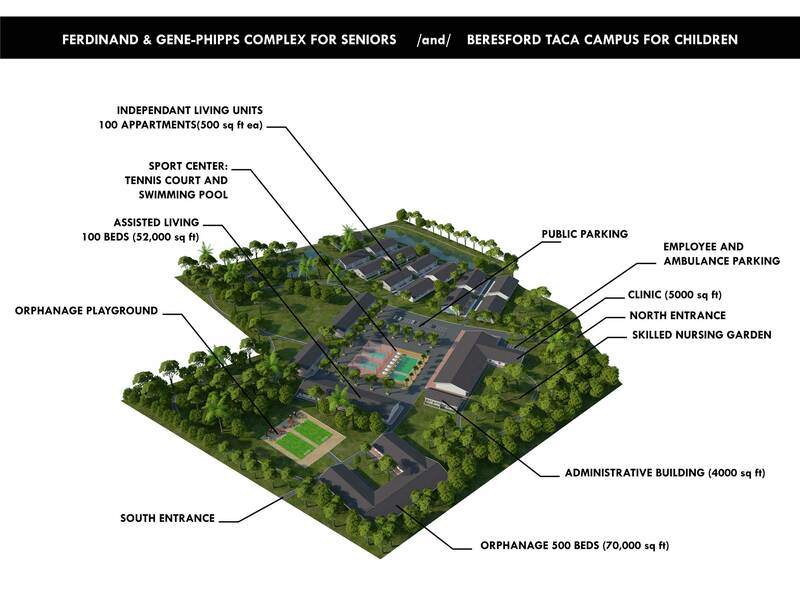 We are introducing our concept through our pilot programs: The Ferdinand and Gene-Phipps Complex for Seniors and The Beresford Taca Campus for Children.